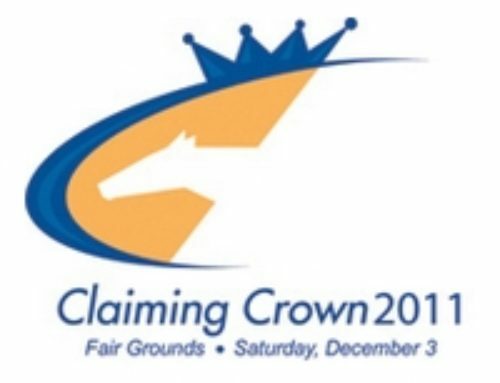 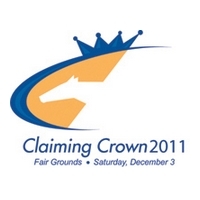 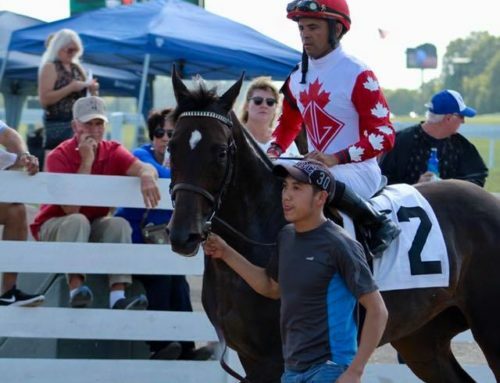 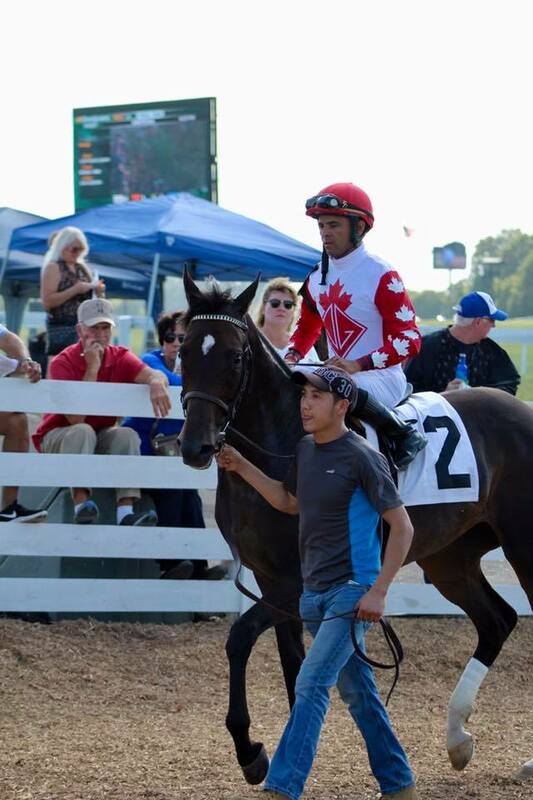 August 20, 2015 — The Thoroughbred Owners and Breeders announced today that a Claiming Crown Horse of the Year will be awarded at the 30th annual TOBA National Awards Dinner. 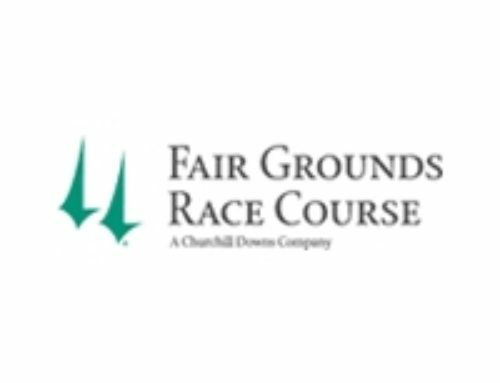 This new award will be presented by the National Horsemen’s Benevolent & Protective Association at the dinner on September 11 at Hill ‘n’ Dale Farms in Lexington, Ky. The Claiming Crown, a joint venture between TOBA and the National HBPA, is racing’s $1.1 million showcase for the country’s best claiming horses. 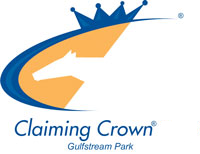 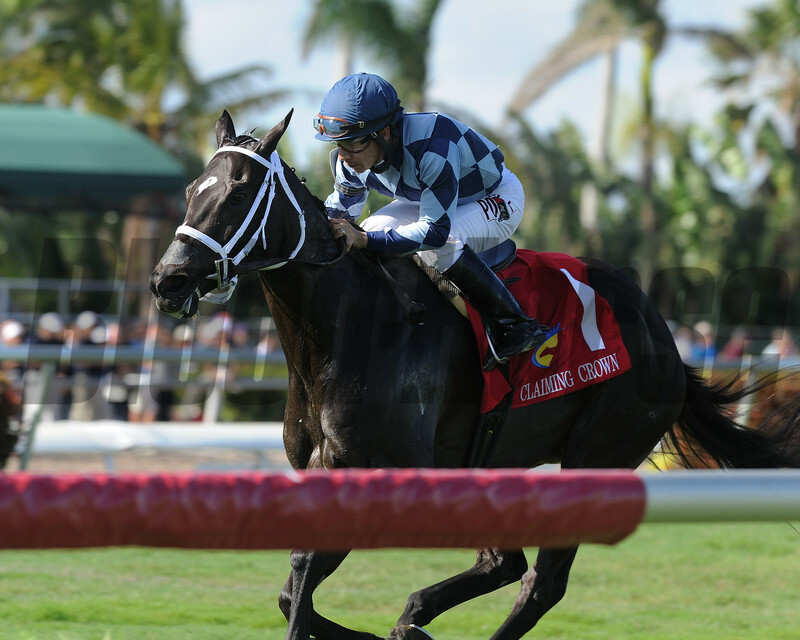 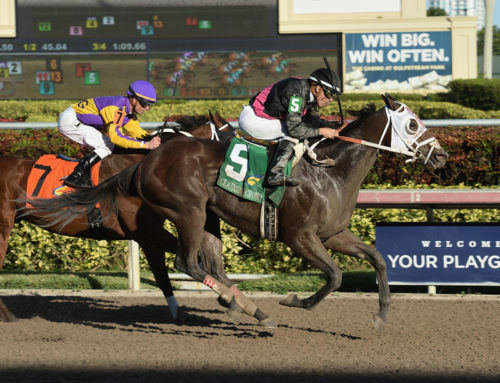 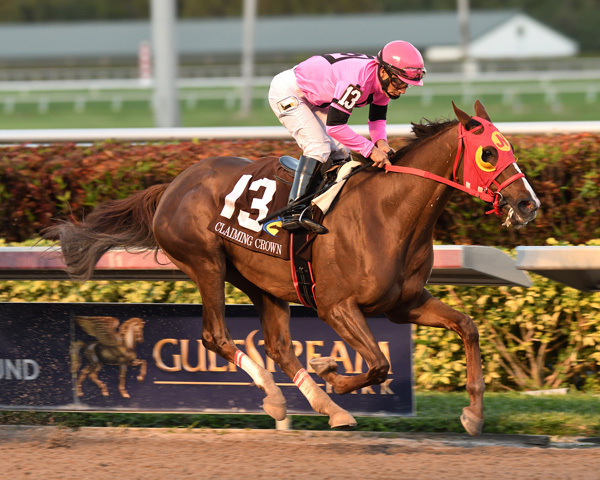 The National HBPA’s Industry Awards Committee reviewed the 2014 past performances of all horses that ran in the 2014 Claiming Crown and evaluated the victories of those who won the eight races in the December event at Gulfstream Park. 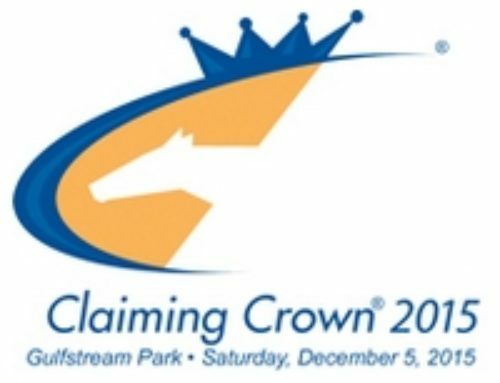 The committee narrowed down three finalists, and ultimately selected St. Borealis as the inaugural Claiming Crown Horse of the Year. 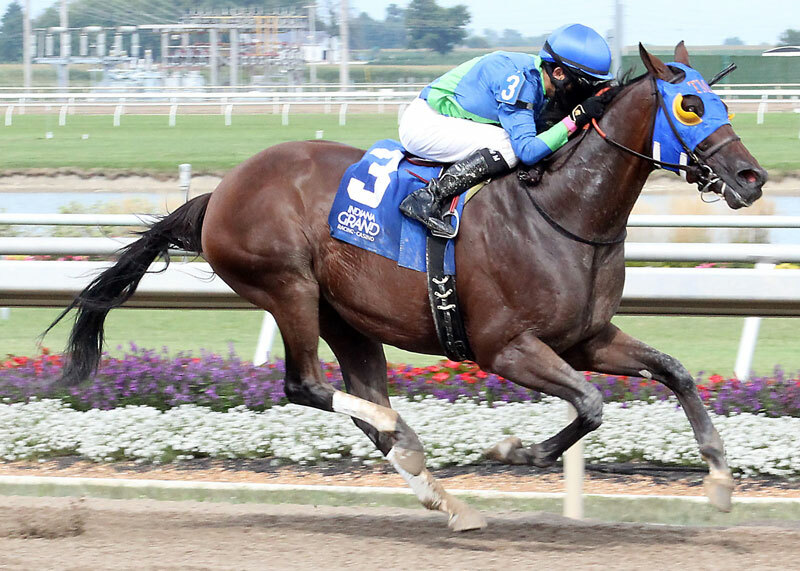 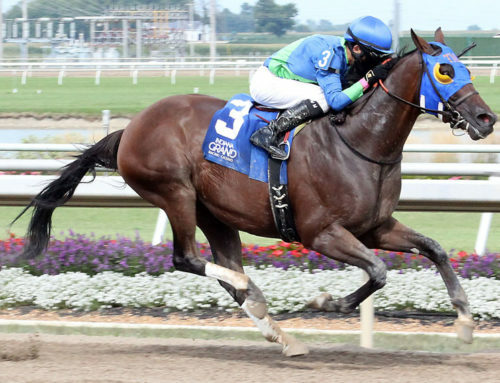 Owned by Kenneth and Sarah Ramsey and bred in Kentucky by R-Cher Family Farm LLC, St. Borealis won three of her six starts and earned $96,152. 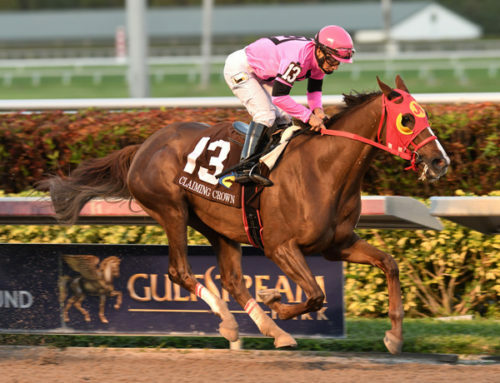 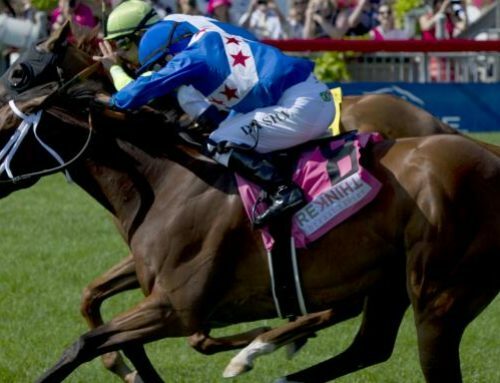 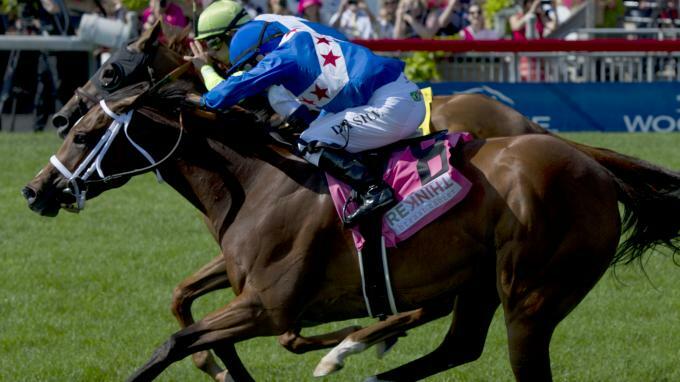 Her three 2014 wins were under the Ramseys’ ownership, and her most notable win was a 1 3/4-length victory in the Claiming Crown’s $125,000 Tiara Stakes at Gulfstream Park. 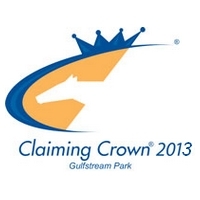 The dinner is sponsored by Hill ‘n’ Dale Farms, Stoll Keenon Ogden, Stronach Group and Adena Springs, H.E. 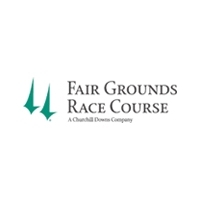 “Tex” Sutton Forwarding Company, Jackson Family Wines (Official Wine Sponsor of the 2015 National Awards Dinner), Tito’s Handmade Vodka, Woodford Reserve, Zoetis, National HBPA, FLAIR Nasal Strips, NTRA Advantage, Daily Racing Form, The Horse and Blood-Horse.